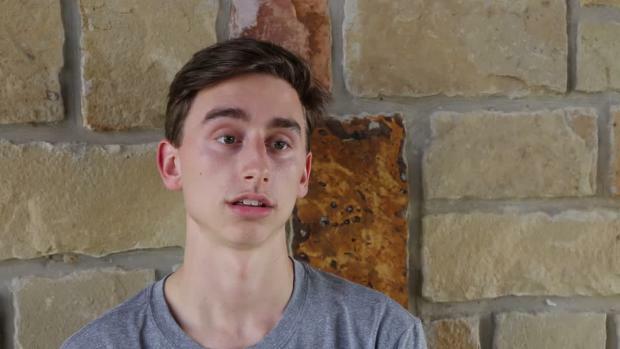 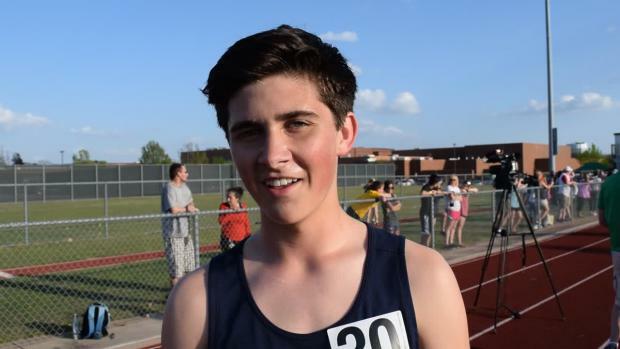 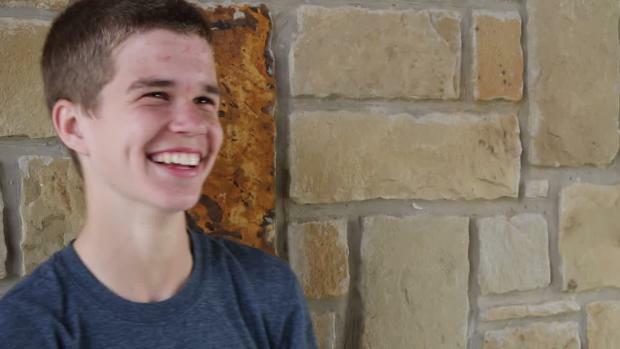 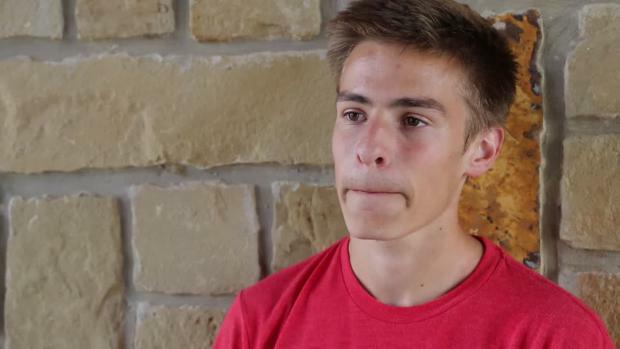 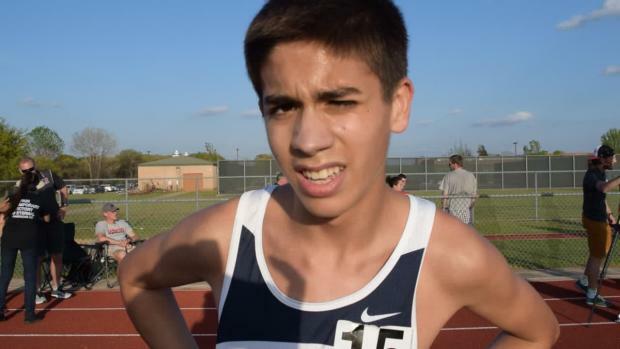 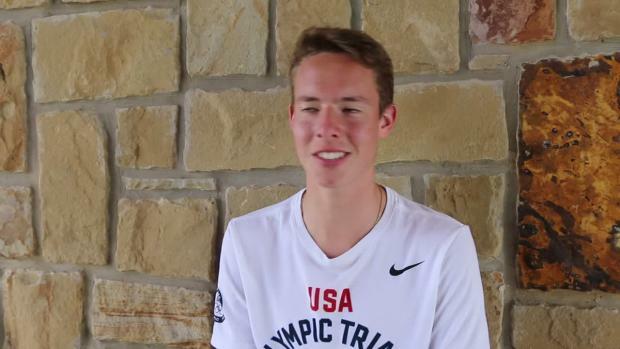 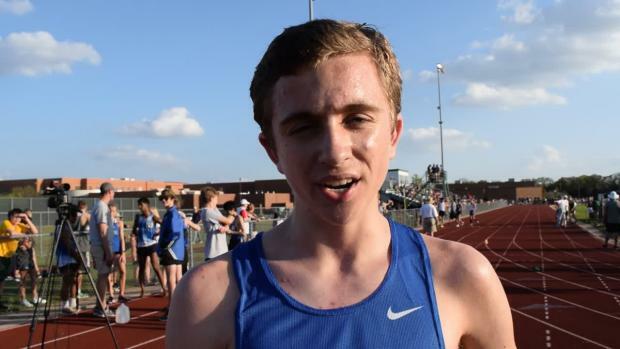 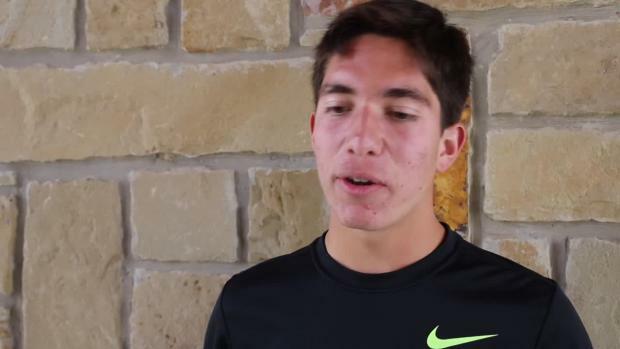 Southlake Carroll freshmen Chris Tracht looks to chase after the T44 World and American 1500m record this weekend live on MileSplit. 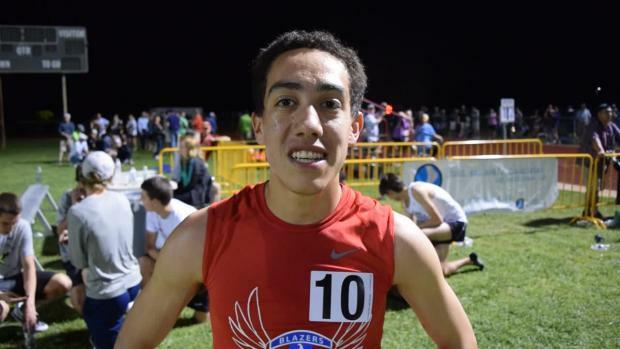 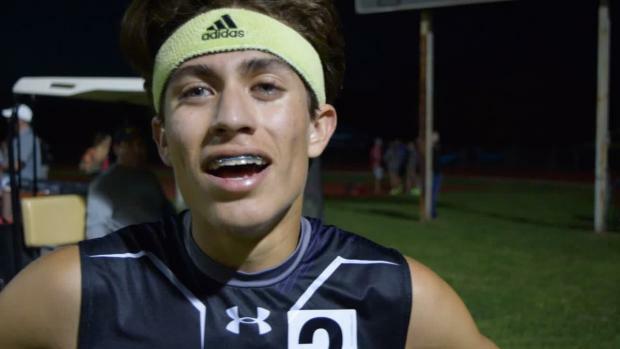 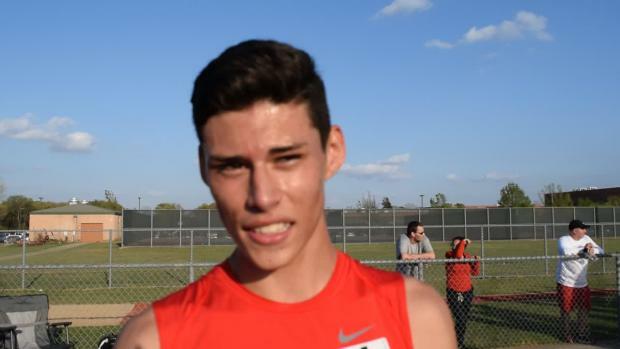 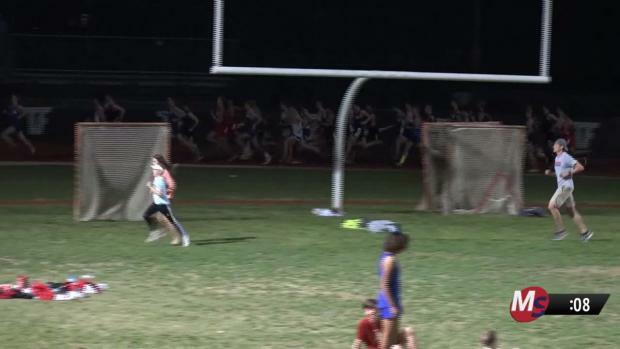 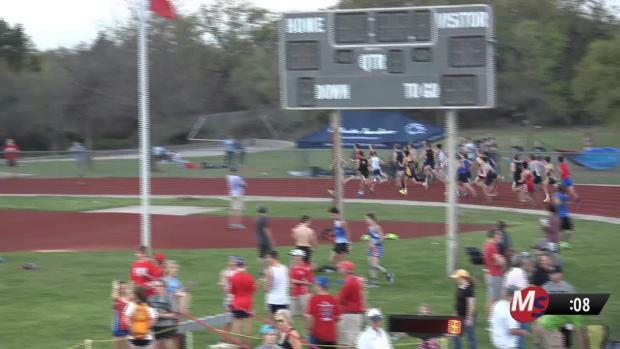 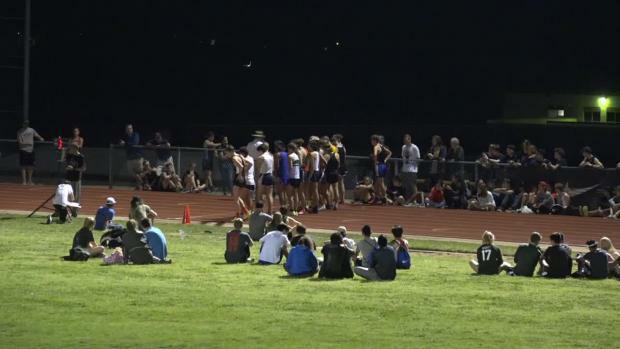 27 boys under nine minutes in the 3200m at the Arcadia Invite. 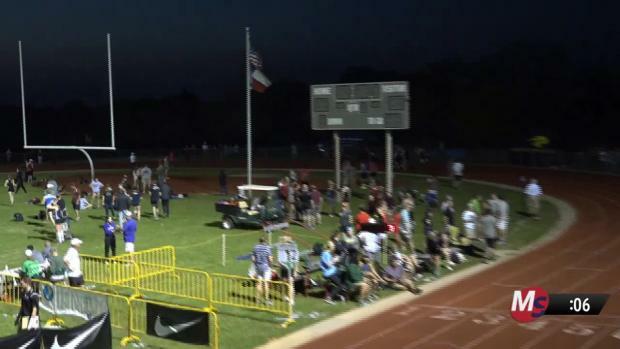 Elite field assembling for the 2017 Texas Distance Festival. 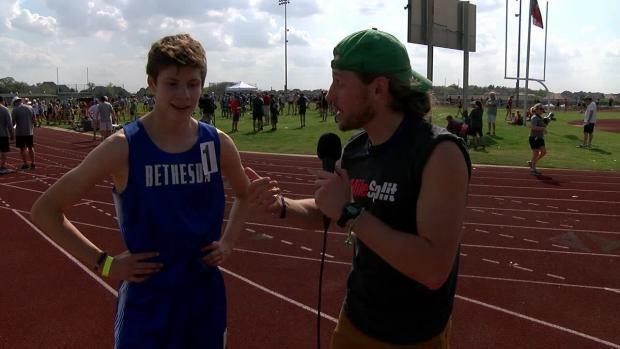 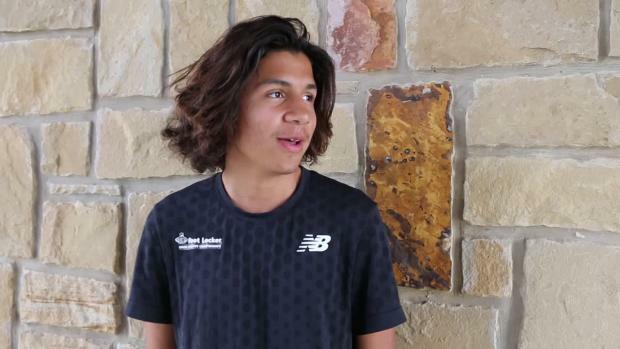 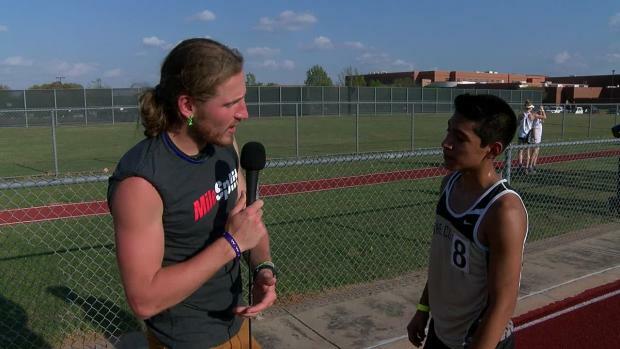 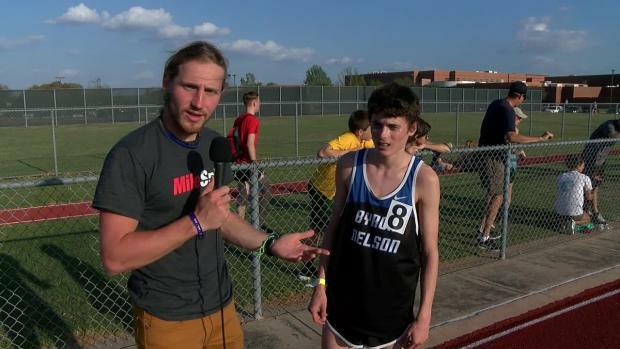 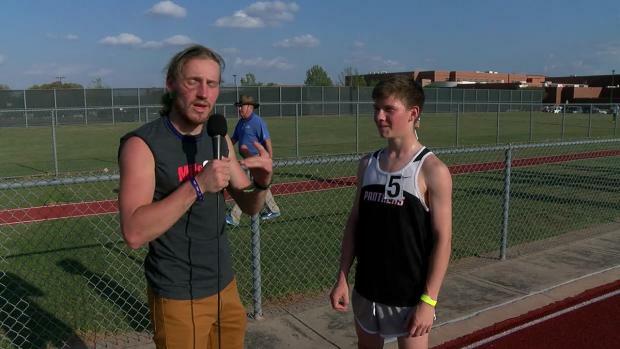 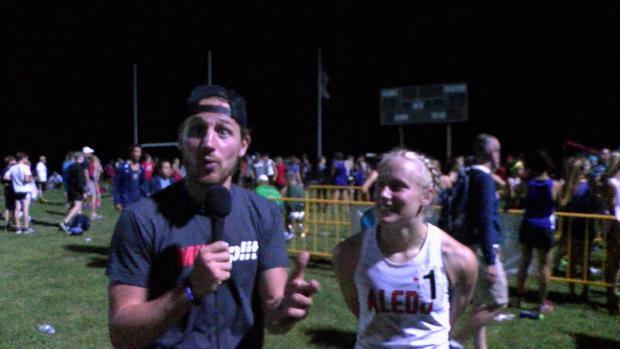 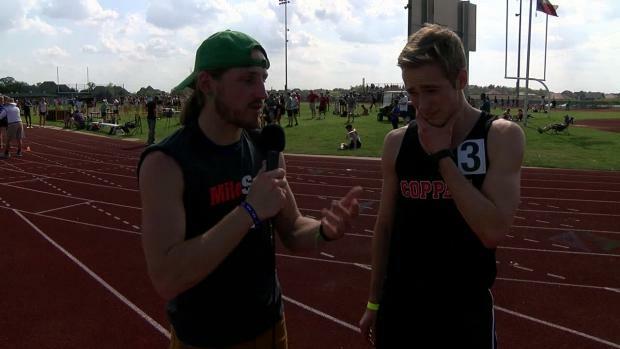 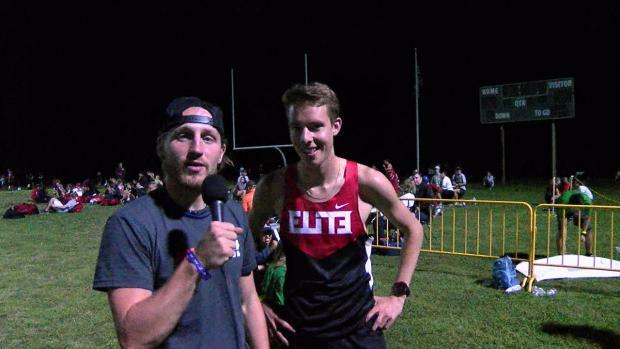 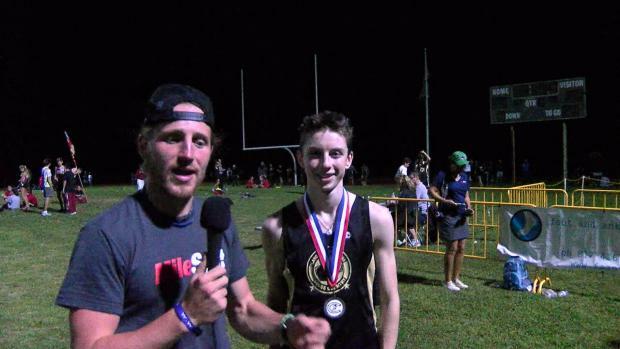 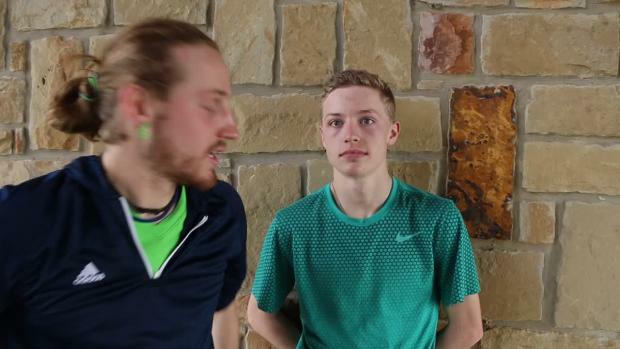 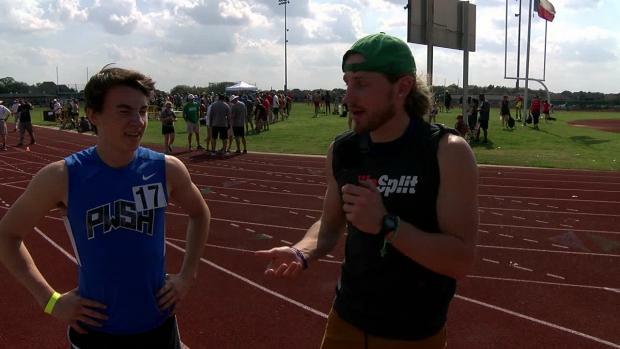 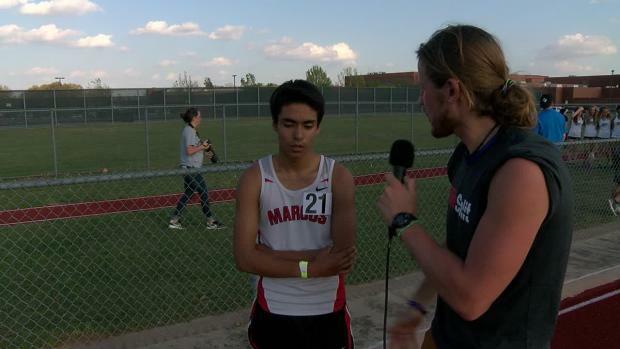 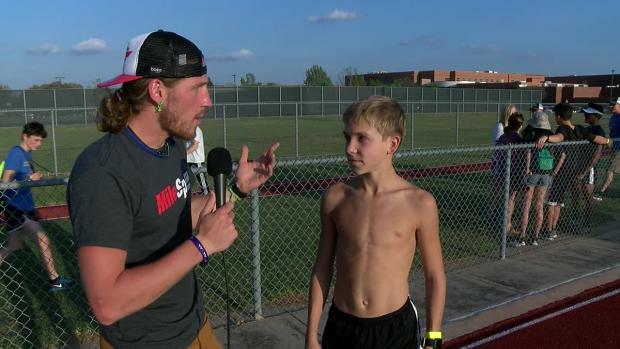 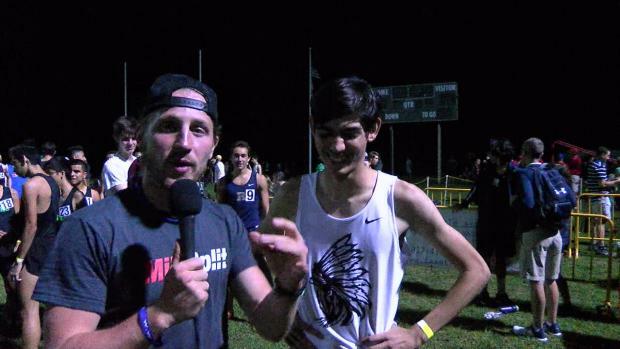 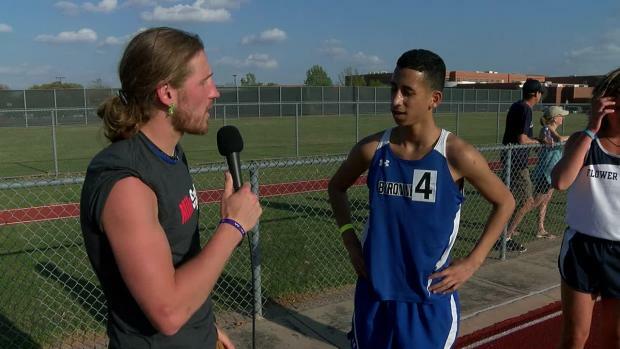 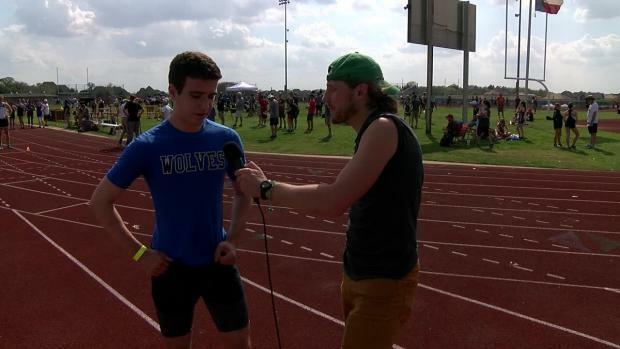 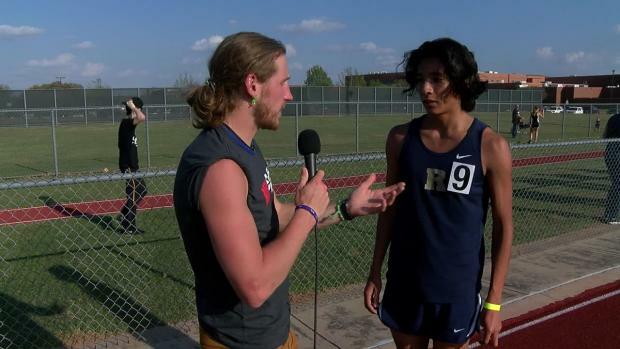 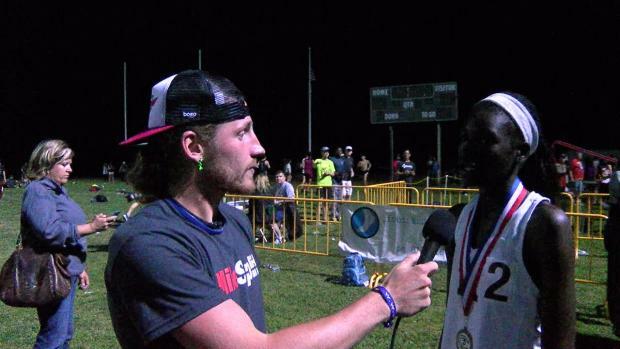 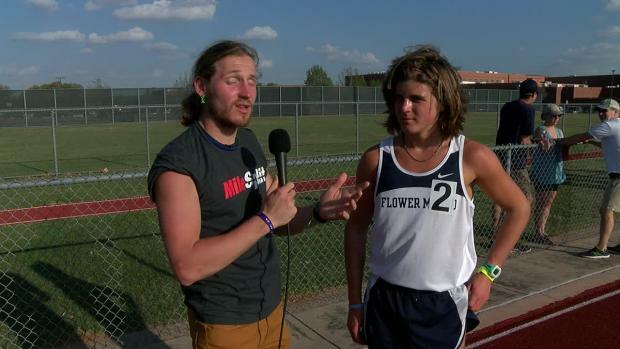 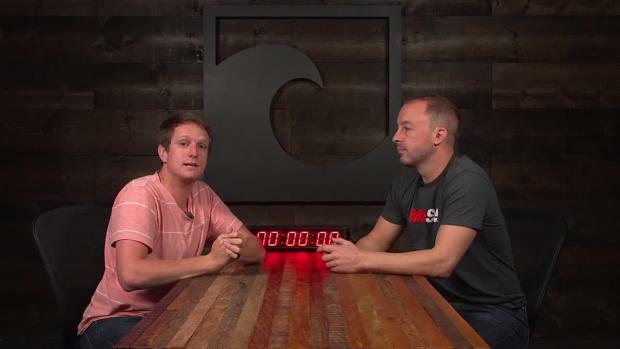 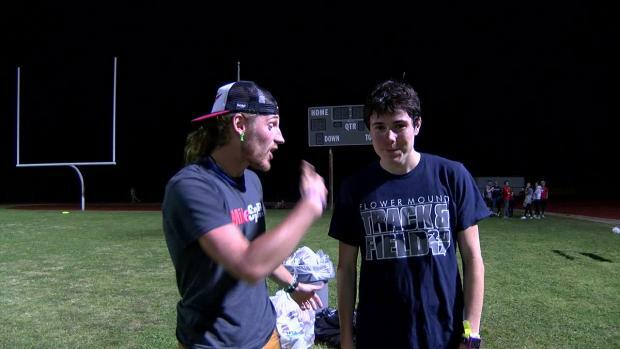 Bryan and Cory sit down to debate the chances of a sub-14 minute 5K performance in the Elite 5K at the Texas Distance Festival. 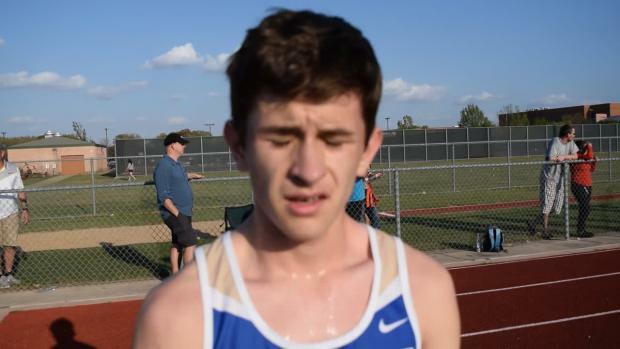 Whatever pressure or anxiety existed in the lead-up to the boys elite 5K at the Texas Distance Festival on Saturday, it all floated away after that first lap on Saturday. 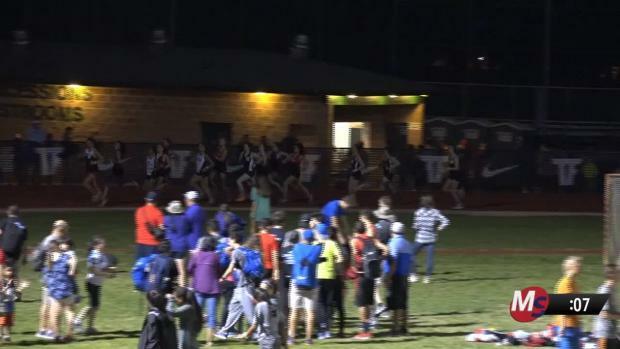 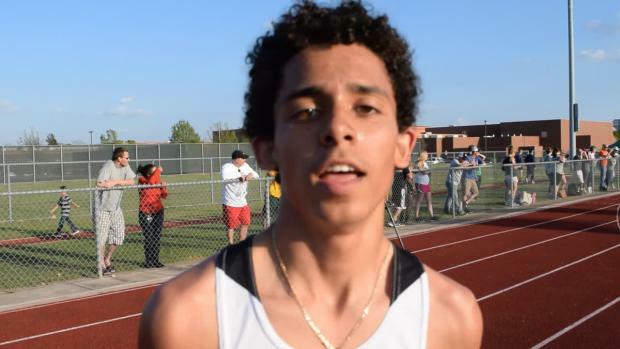 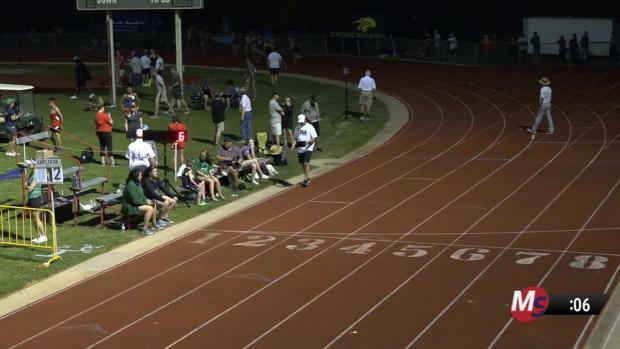 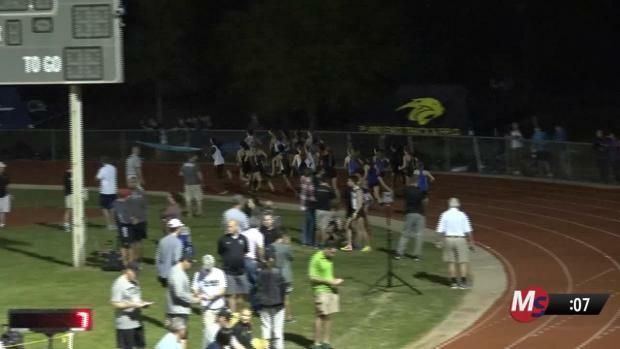 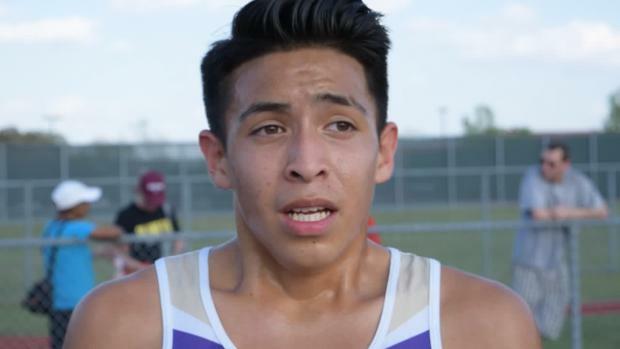 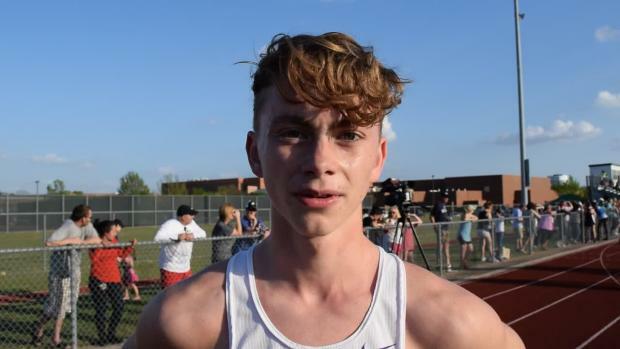 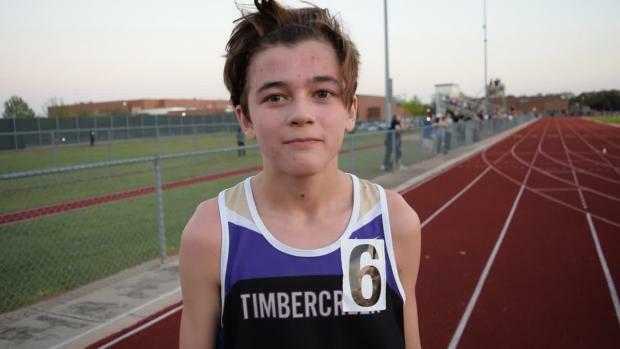 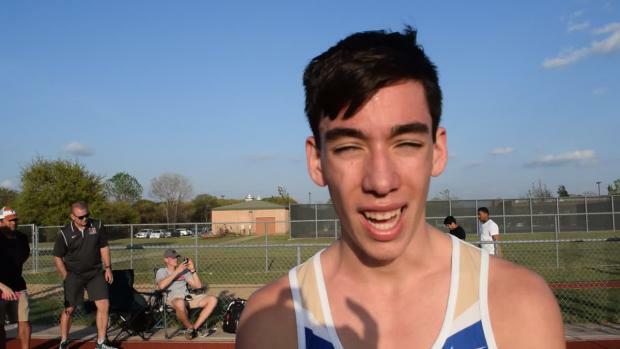 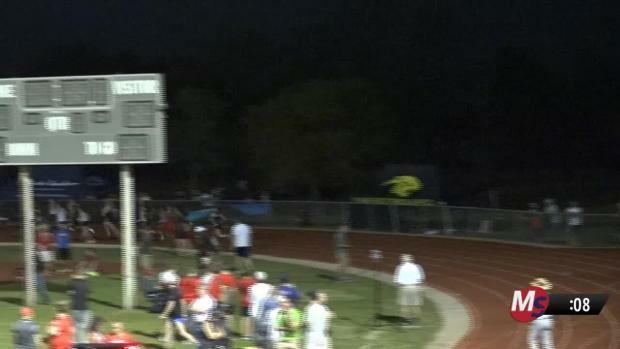 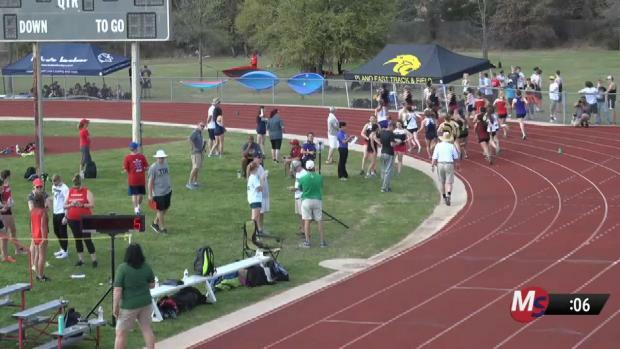 Watch a crazy last lap kick from Cole Wilschetz to steal the win in the boys elite 800m race at the Texas Distance Festival . 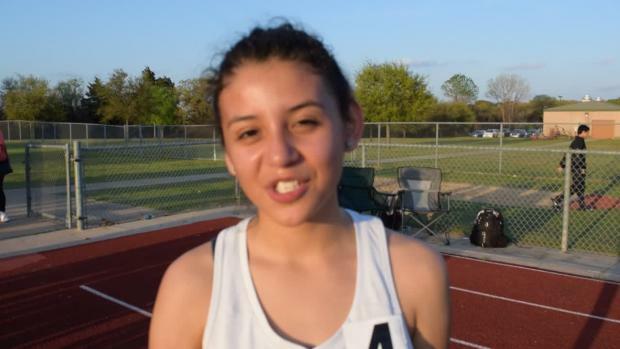 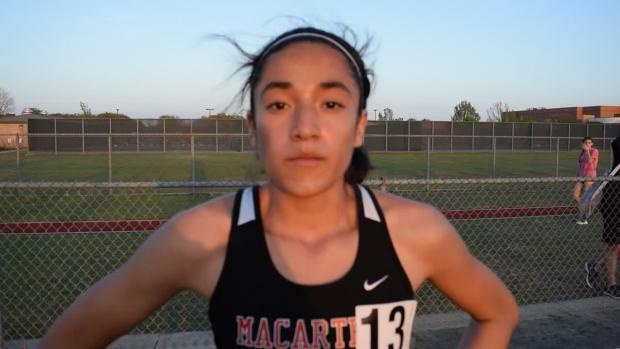 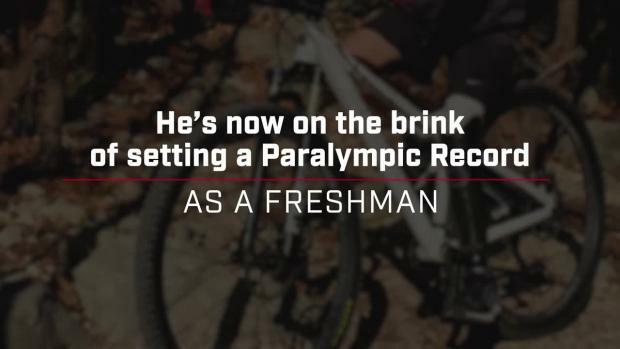 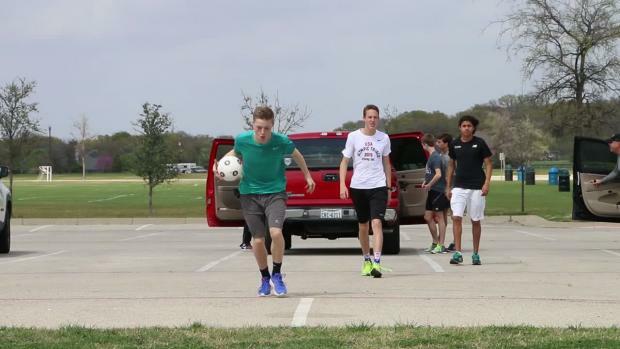 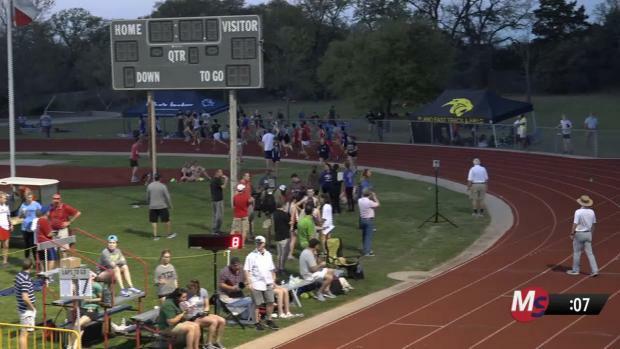 Watch the Carlisle senior take third against a stacked field in Texas. 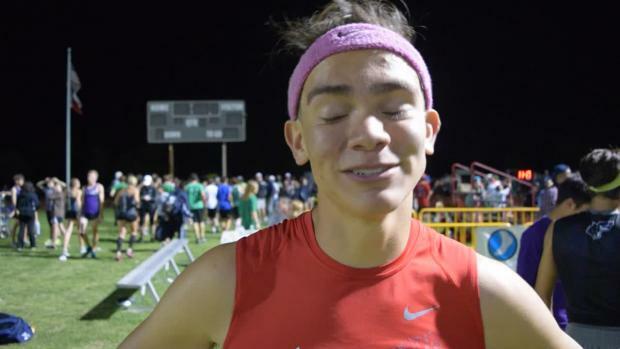 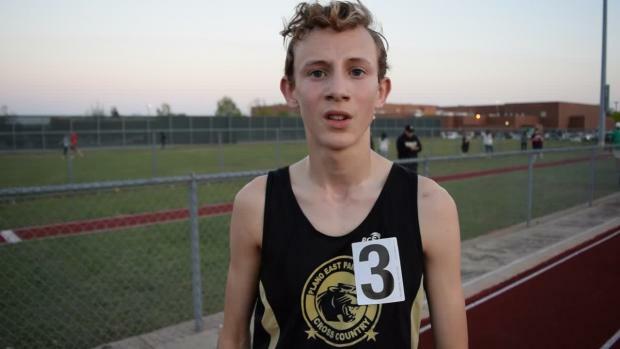 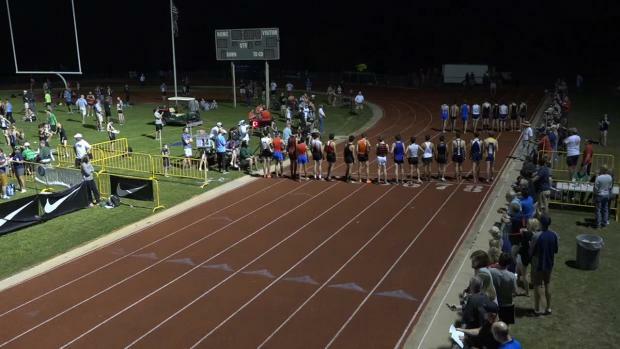 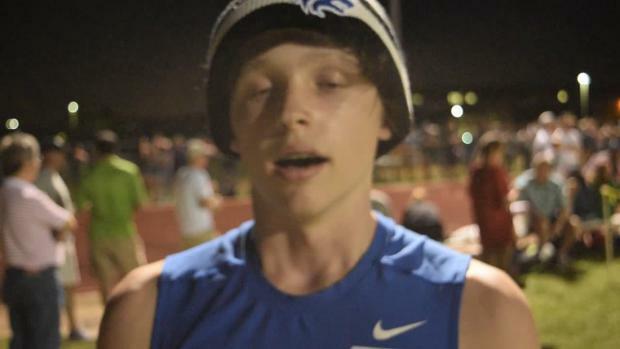 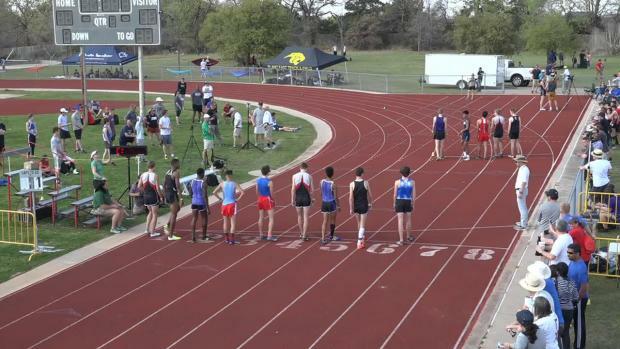 Connor Lane takes on a stacked field at Texas Distance Festival, can he break Graham's 5k State Record? 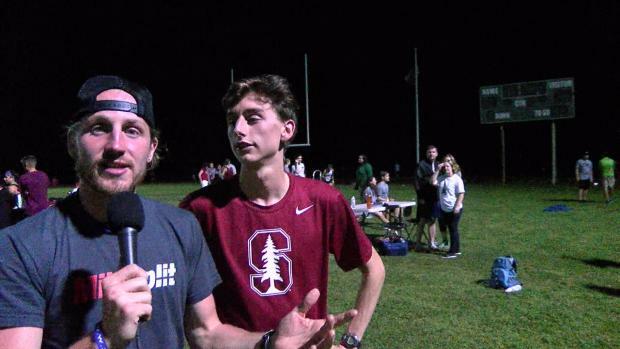 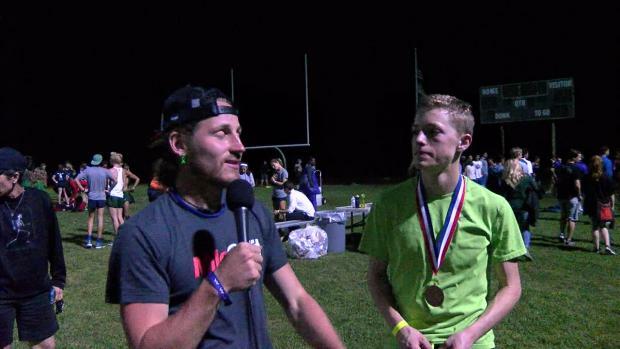 Check out pre-race interviews with some of the elite 5K guys before they take to the track Saturday evening. 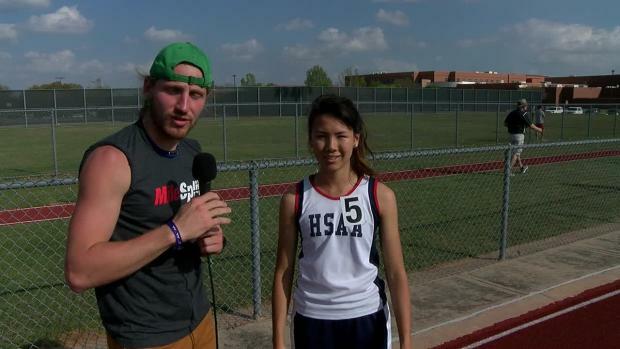 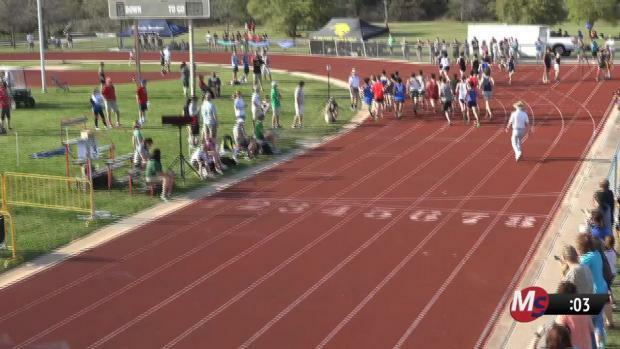 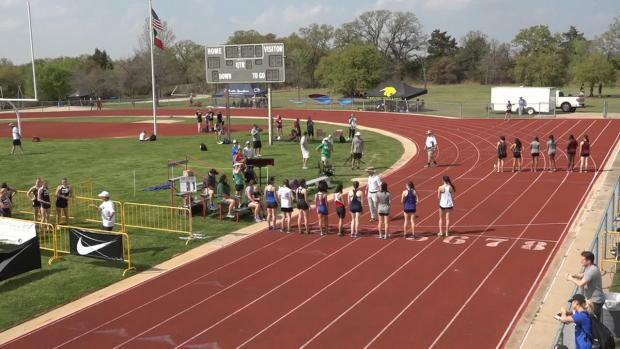 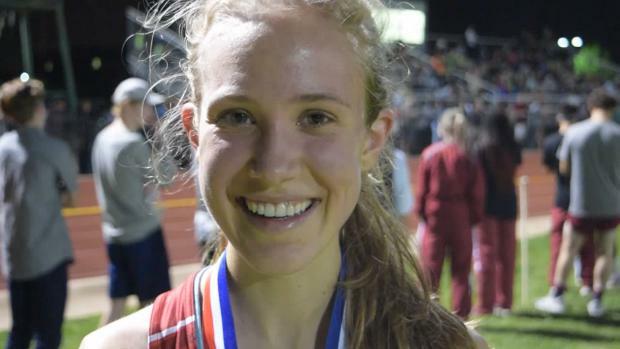 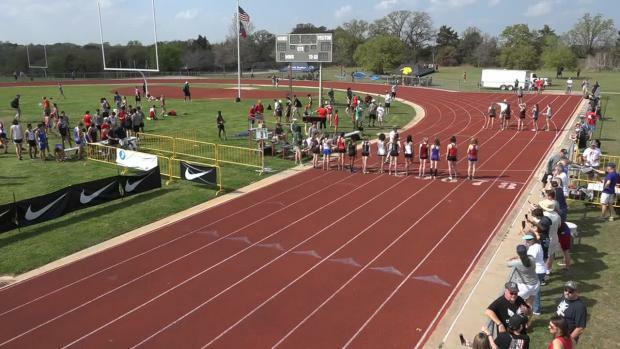 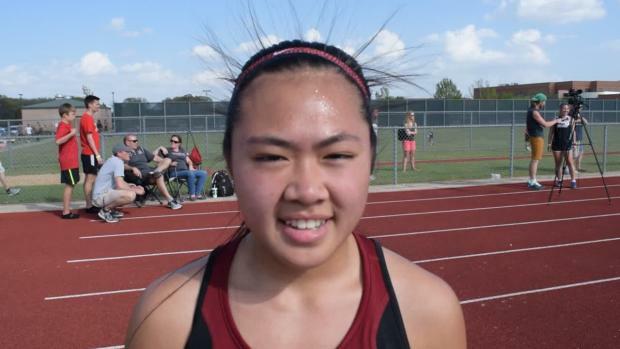 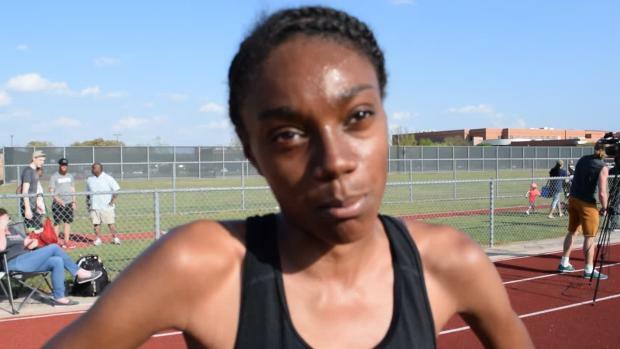 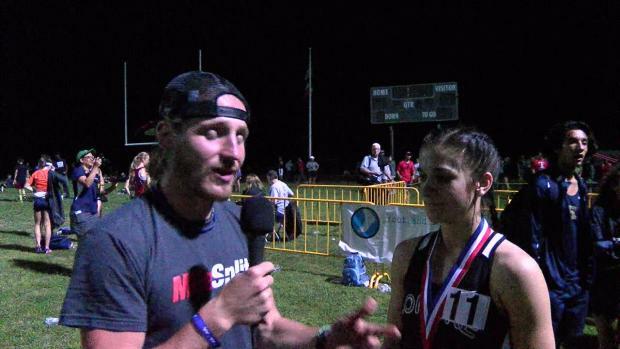 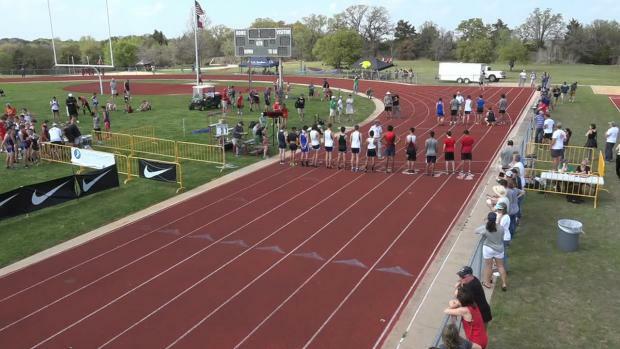 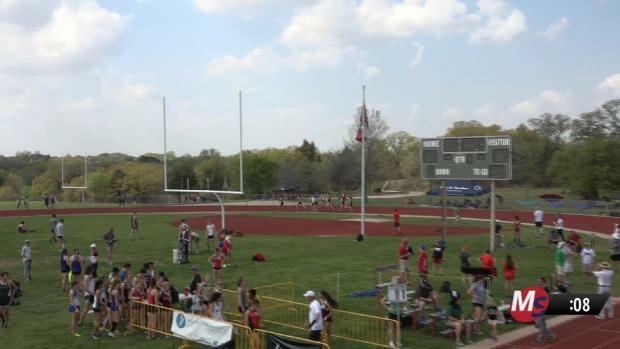 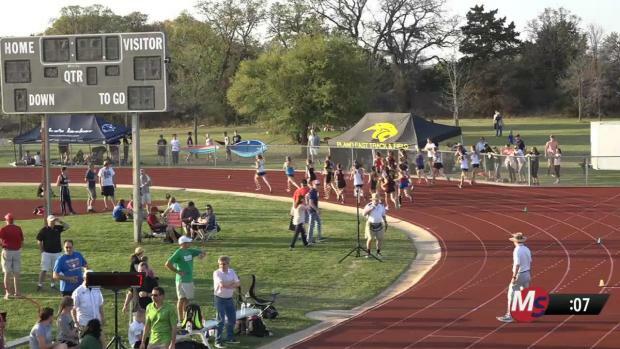 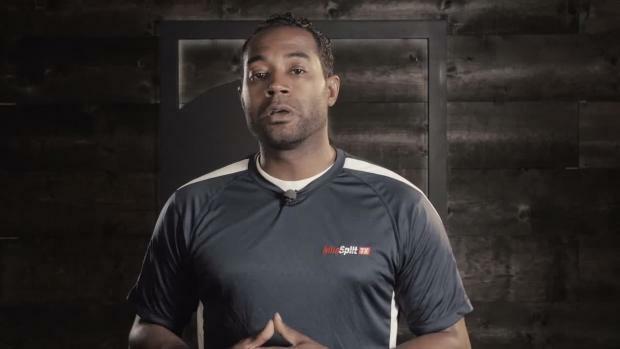 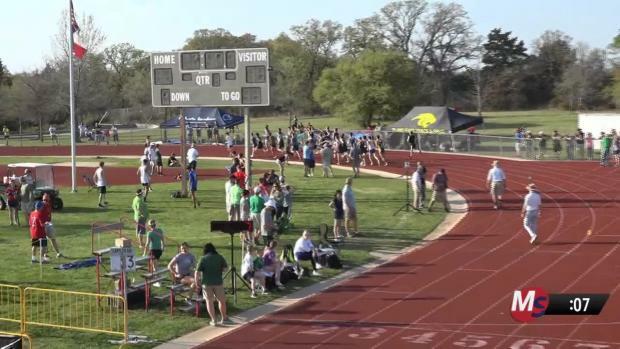 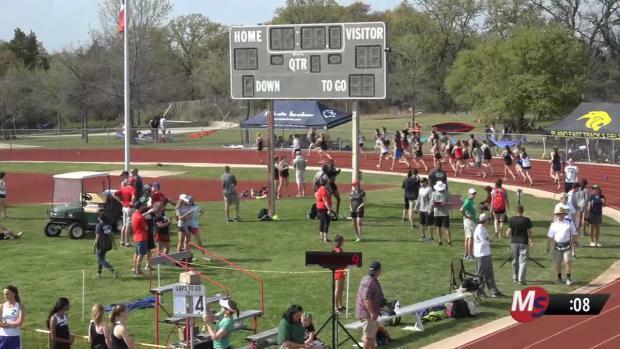 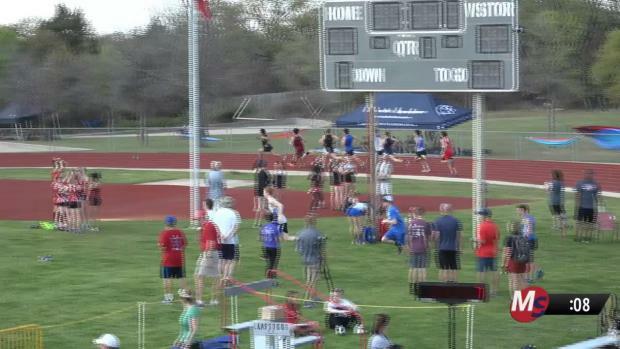 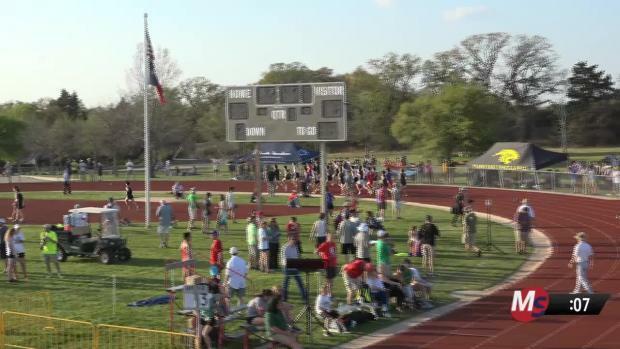 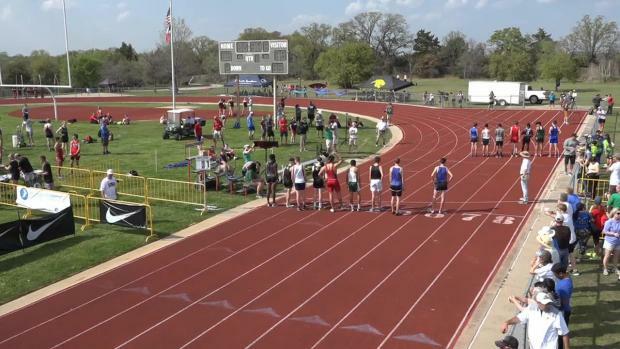 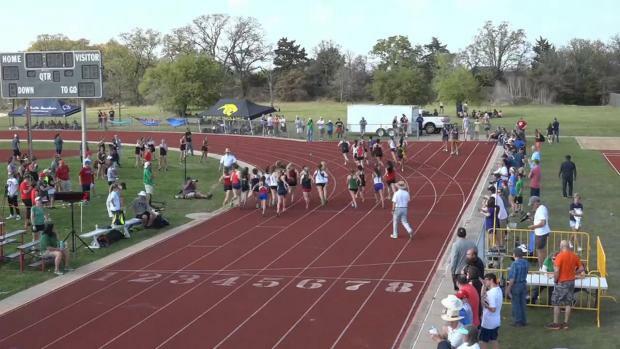 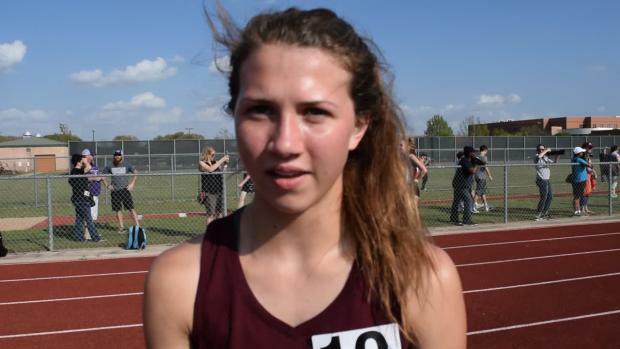 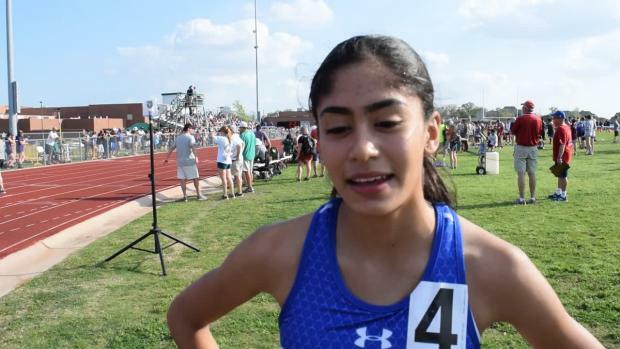 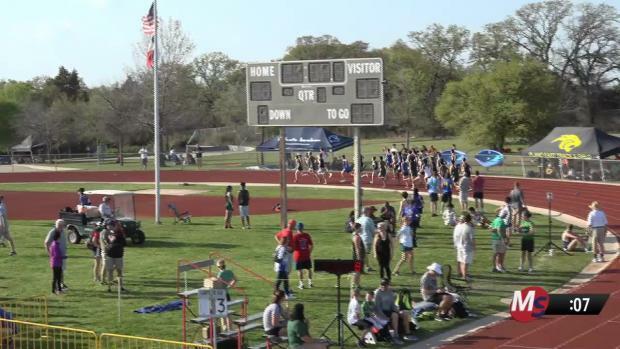 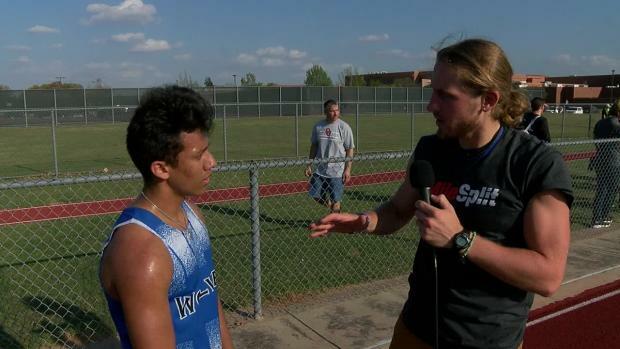 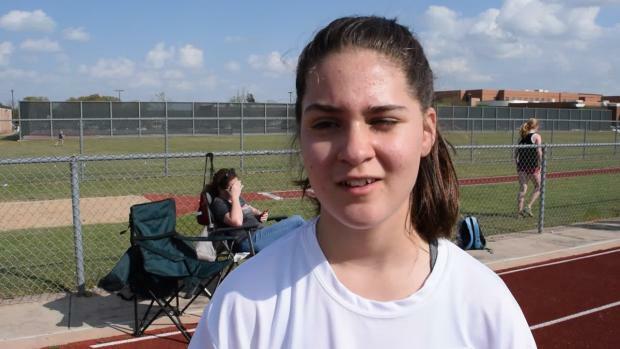 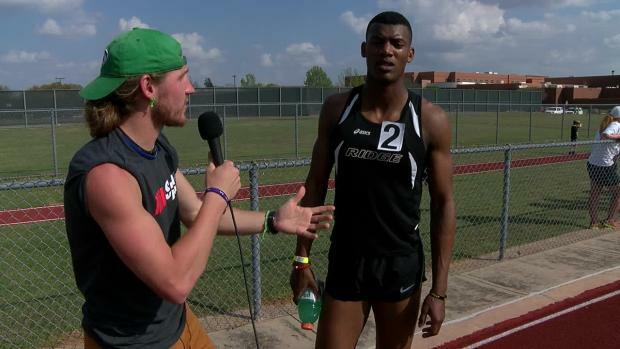 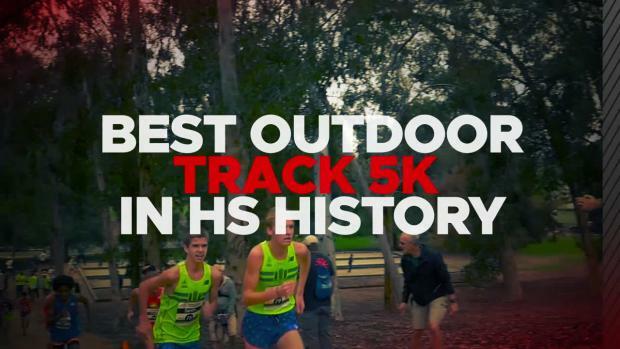 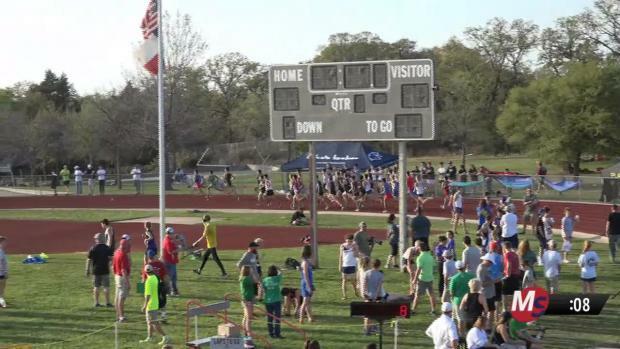 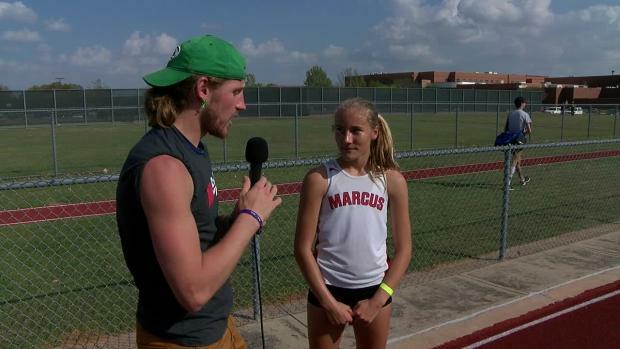 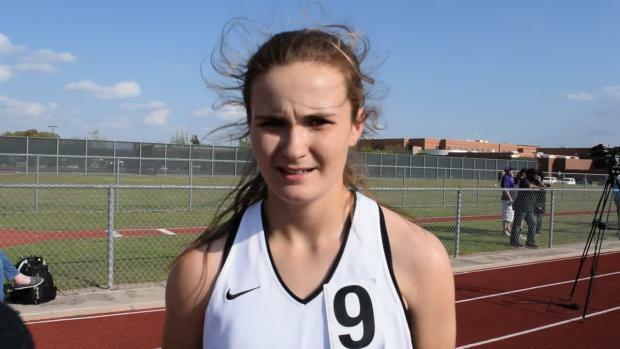 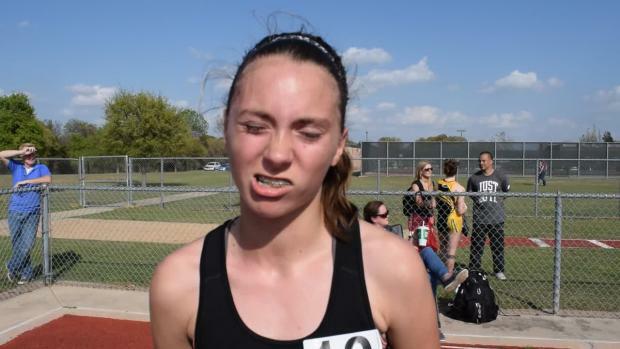 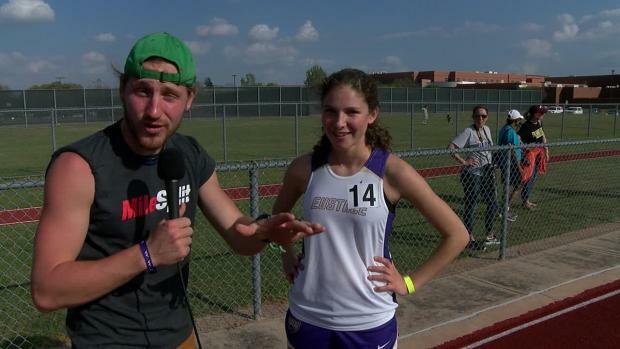 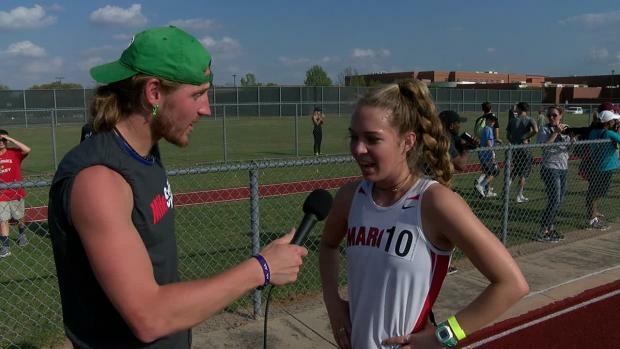 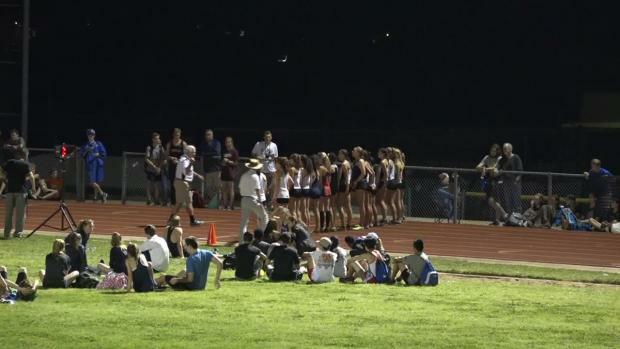 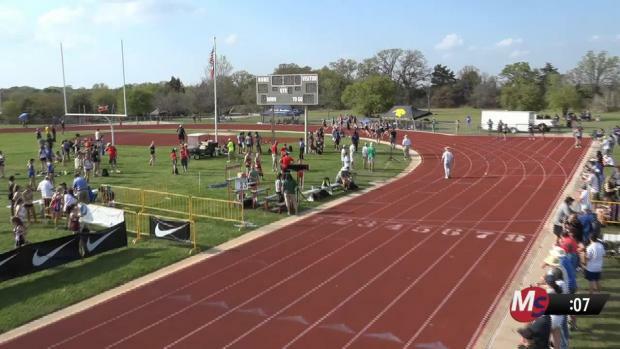 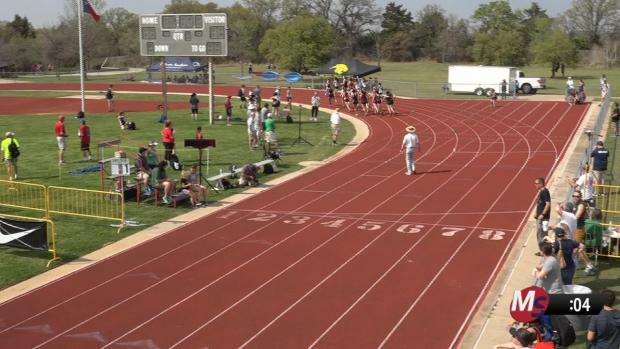 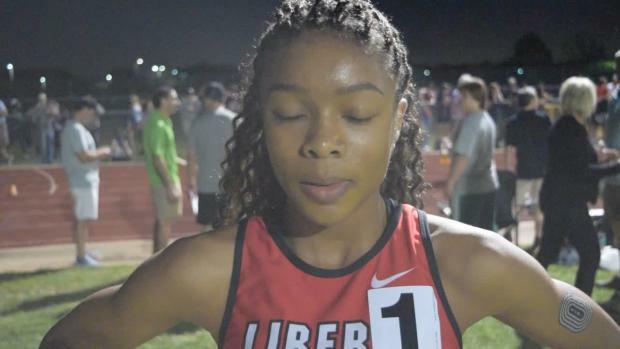 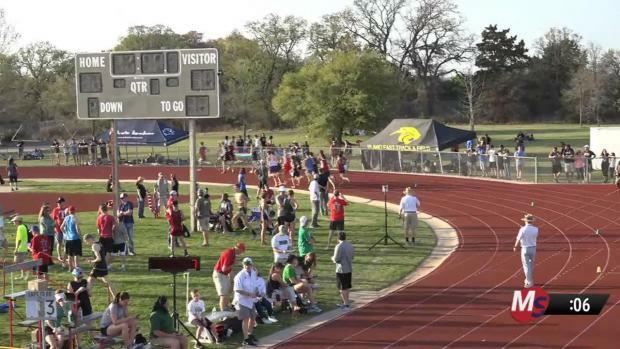 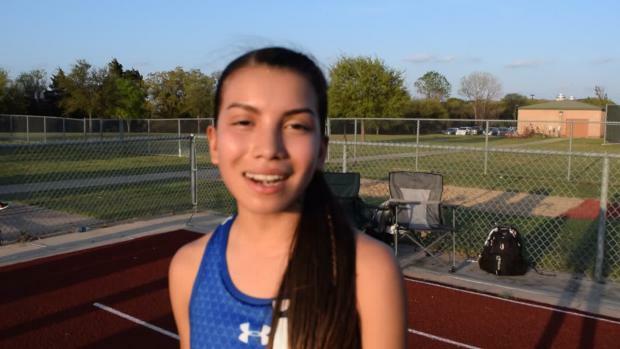 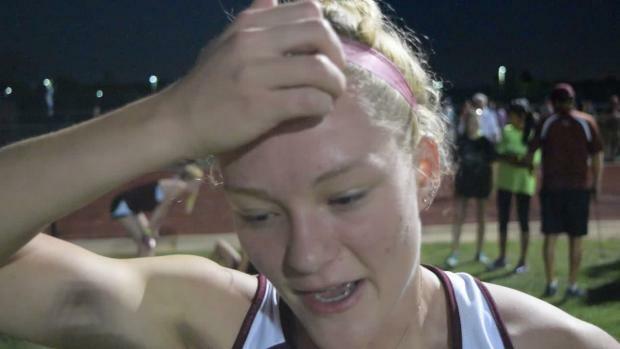 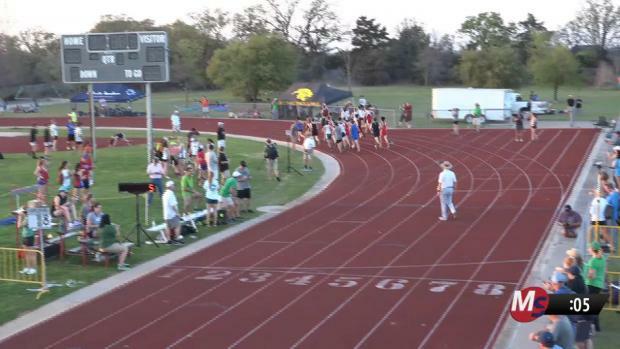 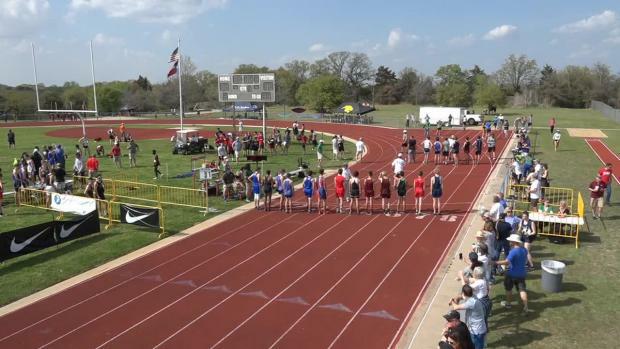 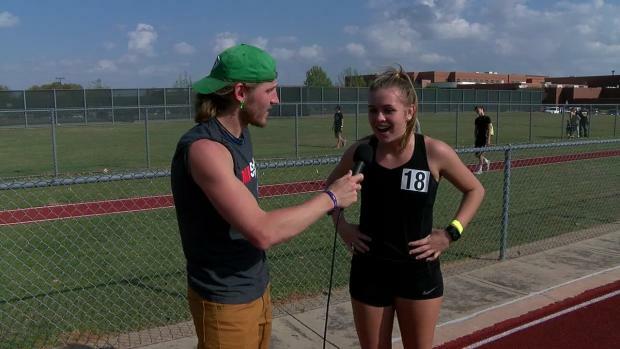 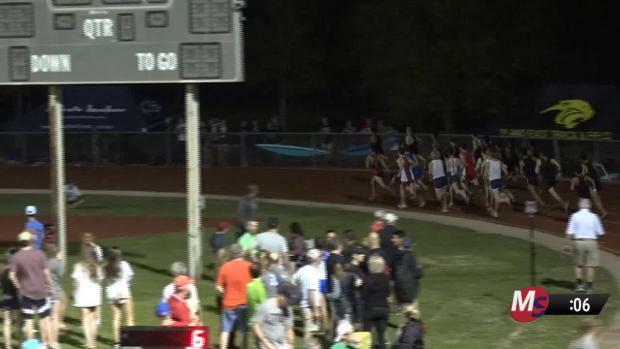 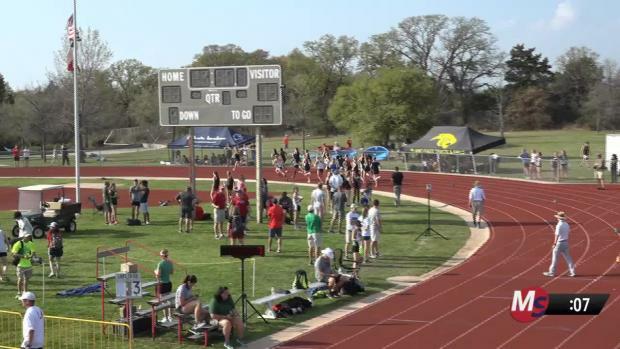 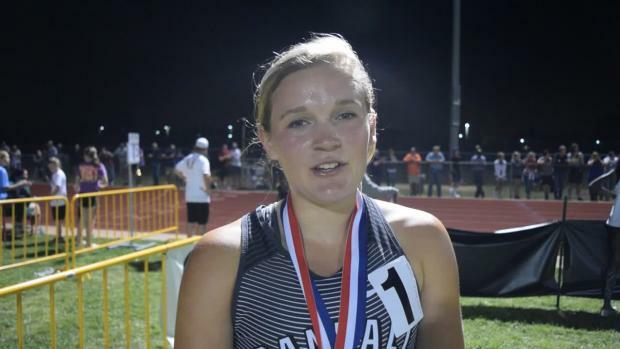 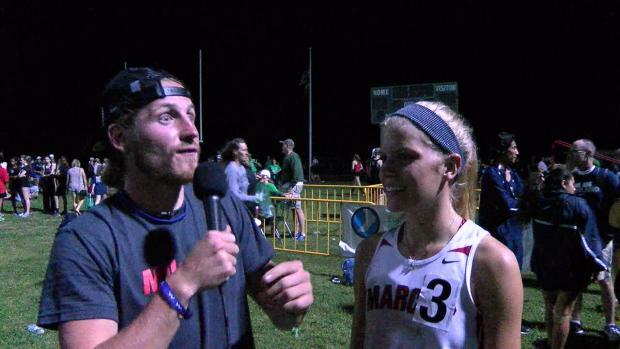 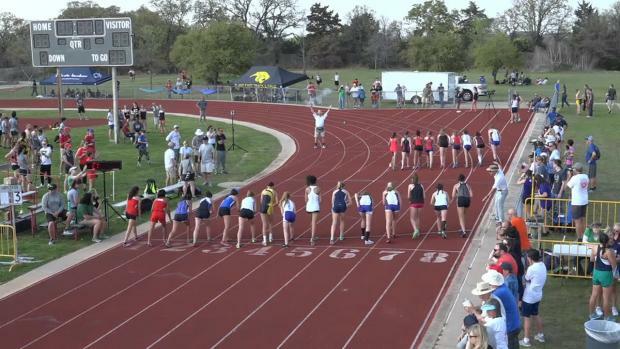 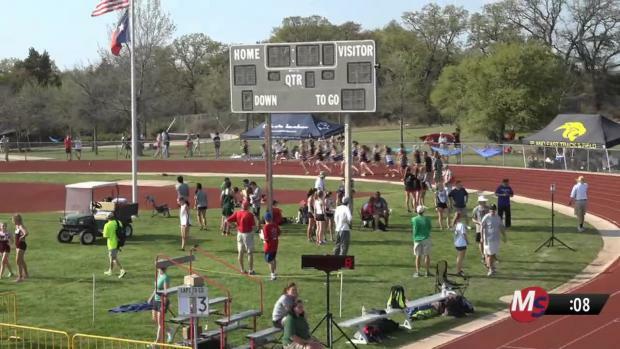 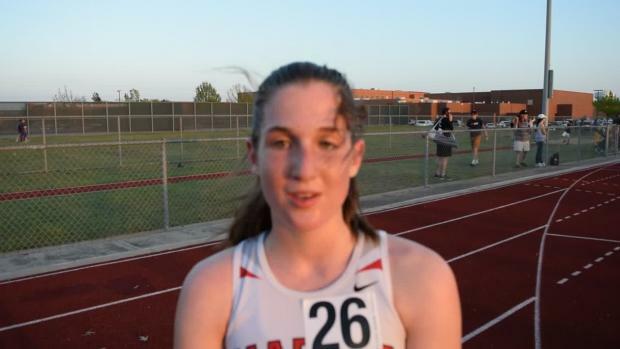 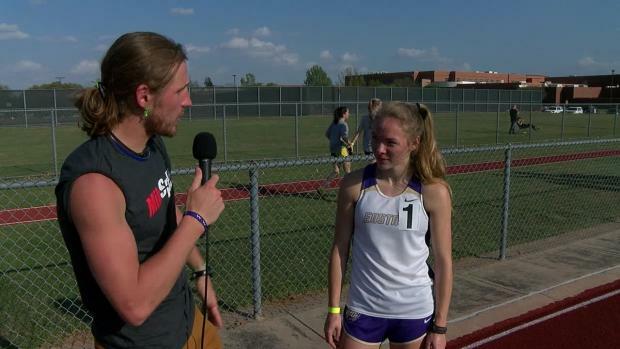 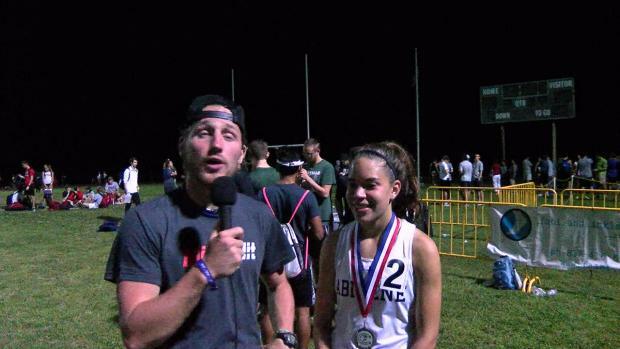 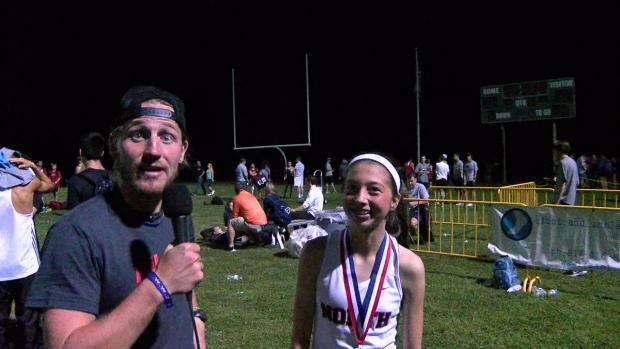 Watch the Texas Distance Festival live on MileSplit starting today at 3:30 pm. 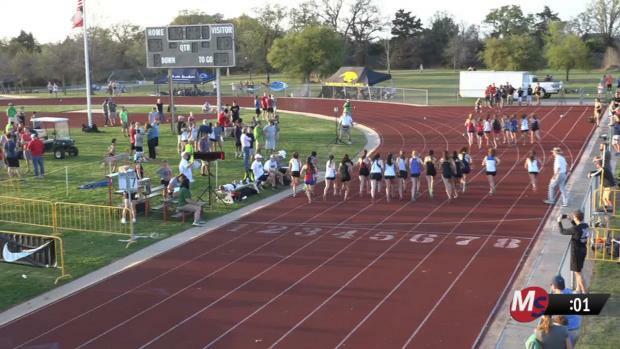 Race start at 5:30 EST live on MileSplit! 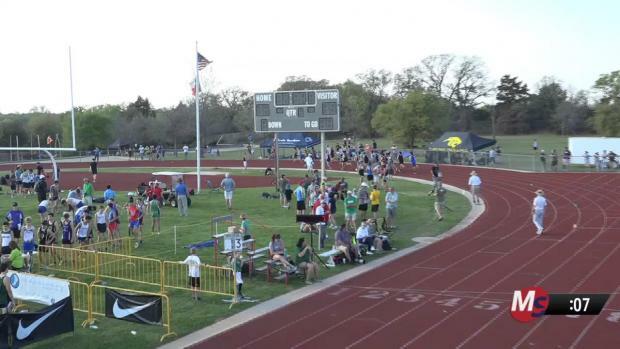 Check out tons of awesome images from Sean Pokorny of USA TODAY Sports. 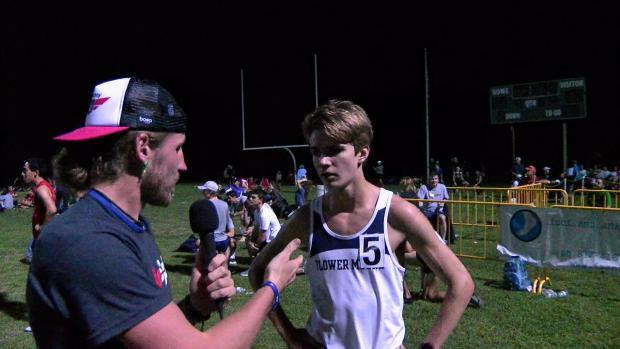 He dropped the hammer over the final 800 to pull away from NC's Connor Lane and the rest of a star-studded national field!